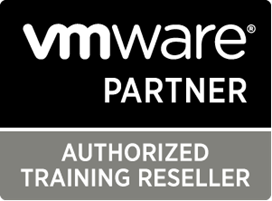 Please contact me to discuss using Cisco Learning Credits to sign-up for training. Because we’re busy IT professionals too, we know that you don’t have unlimited time to fit in your training and certification. That’s why we offer a variety of courses in methods that fit your busy lifestyle. You’ll find Live Online, Onsite, and Self-Paced options all available on our website, so whether you are taking a CCNA certification on your own or working through it as a team, you’ll find the option that’s right for you. We’re an IT training company that was founded by engineers, for engineers, so you’ll always find the options that you need. Our team is staffed by IT professionals who understand the demands of your career and the best ways to help you advance to the next level. If you are curious about what courses you need, which ones will help you build a particular skill set, or what courses teach you skills that will be the most help in the future, talk to our team. You can contact an NterOne Learning Advisor today for expert guidance. They can help you discover courses that meet the requirements of the next level of advancement in your field or help you develop a new skill set that you hadn’t considered before. You’ll appreciate working with a team who understands your industry. 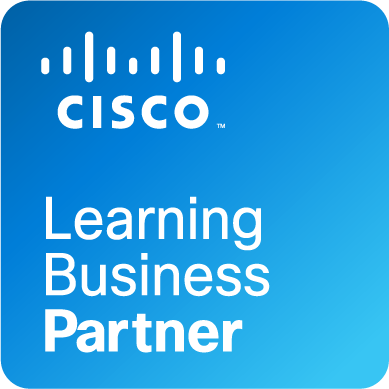 Sign Up for Free Training With Your Cisco Learning Credits Today! Start the training that you need in order to advance your career with NterOne. 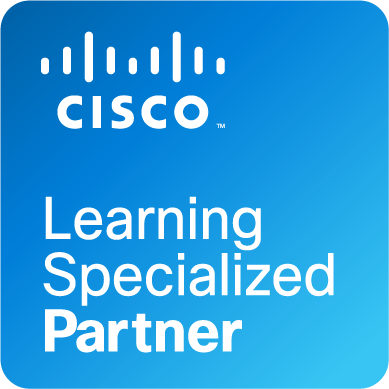 You can redeem your Cisco Learning Credits and get your training for free! Get in touch with our team today to start the process and get registered for the courses you are interested in. If you have questions about any of our courses or want to make sure you have enough credits for a free course, just get in touch with our team. You can reach us over the phone or by contacting us through our website. We’ll get back to you as soon as possible and make sure you have the information that you need so you can get signed up today!